Supporting our community is very important to us. We are always looking for ways to pay it forward. 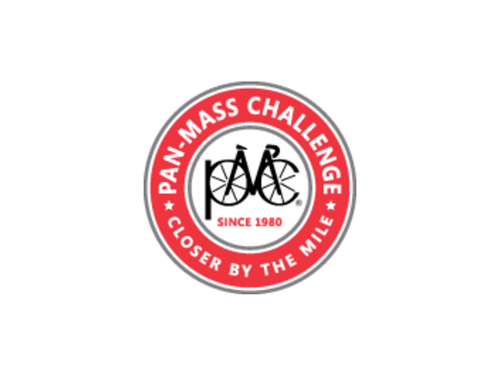 The Pan-Mass Challenge raises money for life-saving cancer research and treatment at Dana-Farber Cancer Institute through an annual bike-a-thon that crosses the Commonwealth of Massachusetts. Each year we sponsor a number of our clients who fundraise and ride. 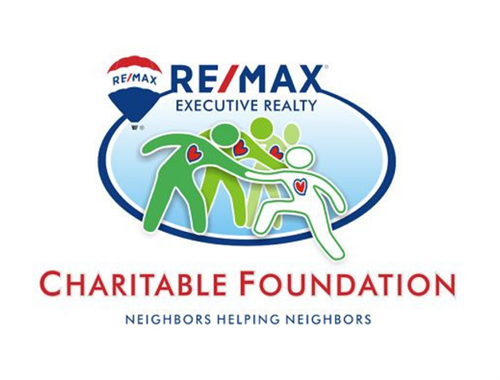 Blackstone is a proud sponsor of the annual fundraising event for the RE/MAX Executive Realty Charitable Foundation. This non-profit organization was established to fund financial or service based needs to improve the lives of local families or individuals. 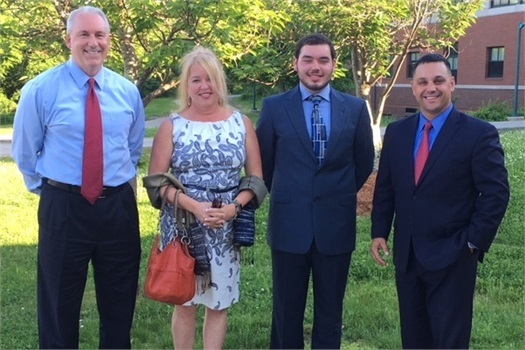 Since 2016, Blackstone has offered a $1,000 scholarship created to support a Hopkinton High School senior pursuing higher education who demonstrates an eagerness to learn and succeed. Each year between January and April, students can submit an application to the HHS Guidance Office for consideration. The winner is announced in early June. 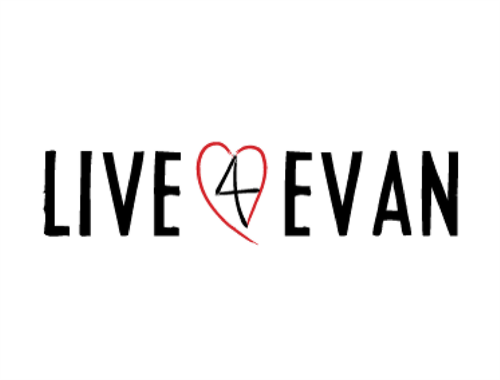 Live 4 Evan helps families stay together by providing temporary housing solutions for families of children with congenital heart disease. Since March 2016, they have housed over 20 families from around the world who have children being treated in Boston’s world-class heart centers. We supported this 501(c)(3) with a donation in 2018. 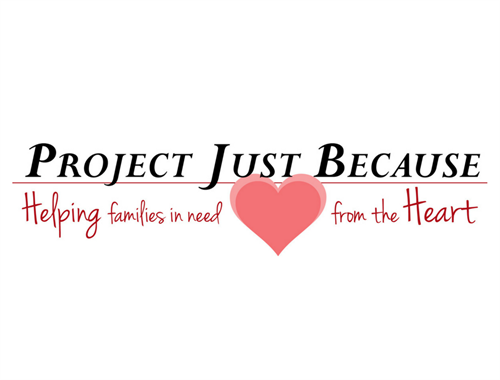 Project Just Because is dedicated to providing men, women, and children in the Hopkinton community by being a resource for needed items, such as clothing, toiletries, career items, blankets, toys, baby items, housewares, etc., while creating an element of hope for a brighter tomorrow. We have supported this 501(c)(3) with sponsorship and participation in events. Blackstone has supported our Hopkinton Community from the beginning. In 2013, Jim was voted onto the Board of Directors for the Hopkinton Community Endowment (HCE), an organization designed to empower residents to preserve the character of our community that makes Hopkinton so unique. 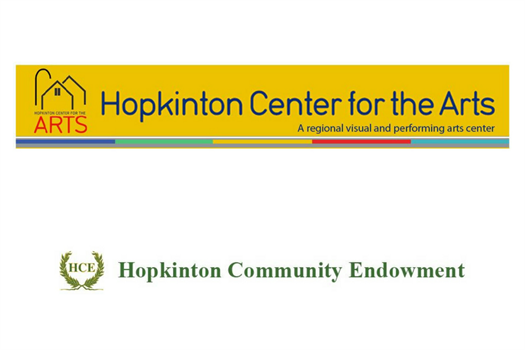 The HCE went on to support the capital building campaign for the Hopkinton Center for the Arts (HCA). Jim is now a Board member for the HCA and continues to support the growth of this local organization that is dedicated to engaging the community in the exploration, enjoyment, and support of the arts. Blackstone has supported the HCA annually through various events, including their annual fundraising gala. Today's children are tomorrows leaders. At Blackstone we look for unique opportunities to support the local community and its students. Jim and Gregg have given educational presentations to student groups, including the Hopkinton High School Investing Club, Shrewsbury and Milford High Schools, Worcester Polytechnic Institute. We have spend 5 semesters with interns from varying schools, making use of their skills in helping us adopt new technologies while providing them educational 1:1 time with our CERTIFIED FINANCIAL PLANNER™ professionals. We were able to provide a large donation to the Hopkinton Middle School in support of their "Sky is the Limit Courtyard Transformation" project in 2015 and support the Hopkinton Parent Teachers Association in 2016 as a Platinum Sponsor. Blackstone Valley Wealth Management proudly supports the Multiple Sclerosis Society. For the last two years, we've donated in support of the Greater New England Chapter's Milestones Gala. 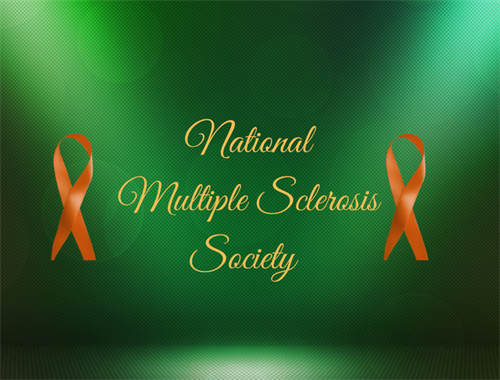 We are Happy to join the movement to create a world free of MS! In addition to local community, we support organizations near and dear to the hearts of our clients. 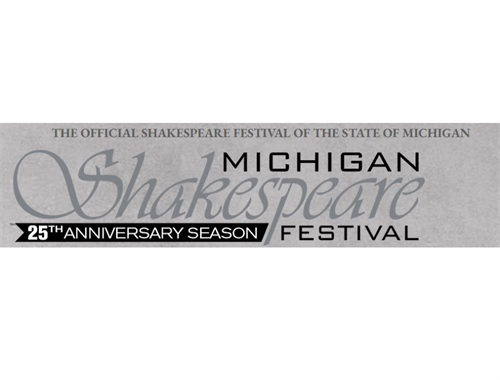 The Michigan Shakespeare Festival inspires and entertains diverse audiences with evocative, interesting, and epic productions of classical theatre’s greatest plays. * Communities listed on this page are separate from and are not affiliated or endorsed by LPL Financial.